It may be the only copy of this book that sells and that’s OK because, quite frankly, this is about 100% better than I thought it would do. Thank you to whomever it was. 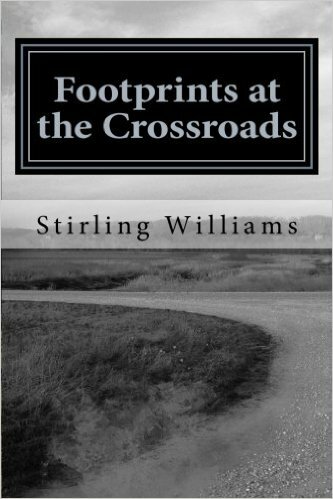 For any who may be interested, a paperback or Kindle copy of Footprints at the Crossroads may be found by clicking here. So I ventured into the realm of self-publishing via KDP. The experience was easy. Within a two hours the book was available in the Kindle store. I have to admit, I kind of have mixed feelings about the whole thing. On one hand, it is somewhat gratifying to have this “book” come to fruition and know that it is now available to thousands of folks; but, on the other hand, now I feel compelled to be one of those people who ends up promoting yet another self-published [insert adjective(s) here] book. Honestly, I feel kind of cheap and dirty…and not in a good way. Well, kind of in a good way. Anyway, it’s mainly a collection of poems and stories found scattered about this blog. 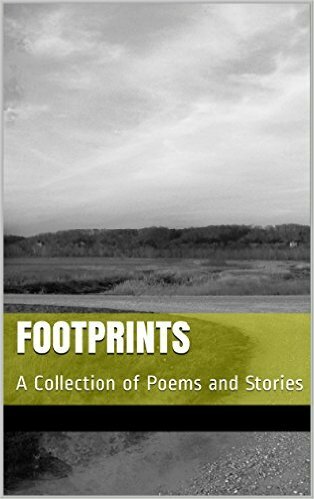 If you are so inclined, it can be purchased here: Footprints for the amazingly low price of $1.00!!! Act now, because prices this low cannot last!!! Seriously though, it’s going to stay a $1.00 forever.